My family love banana and what's more when we bake a cake with it! 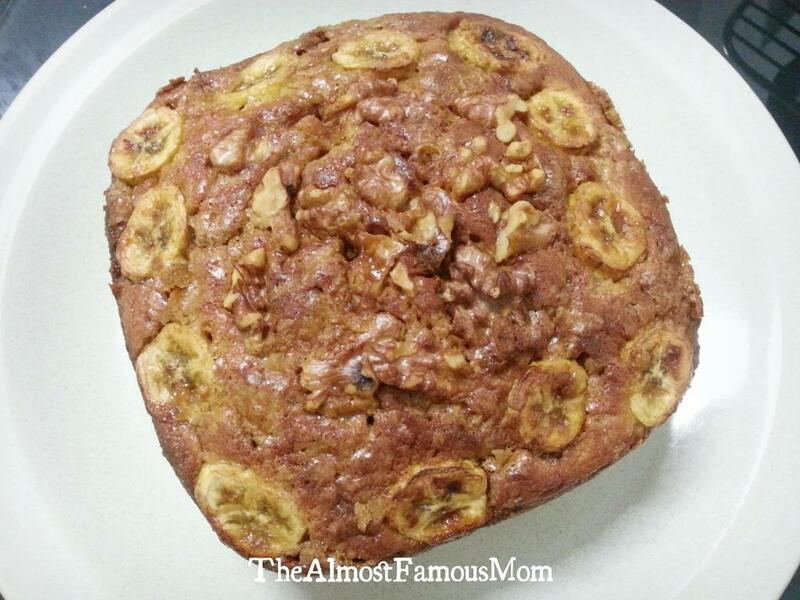 It is definitely a "banana-affair"! 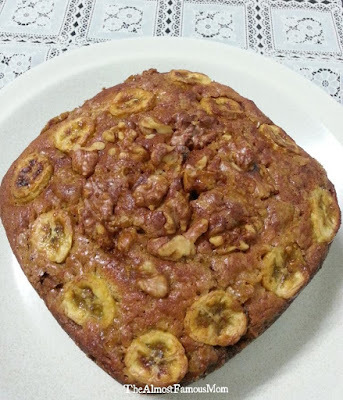 Today I will be sharing a wonderful cake recipe that will make all banana lovers very happy simply because we have just celebrated Banana Lovers Day on August 27. 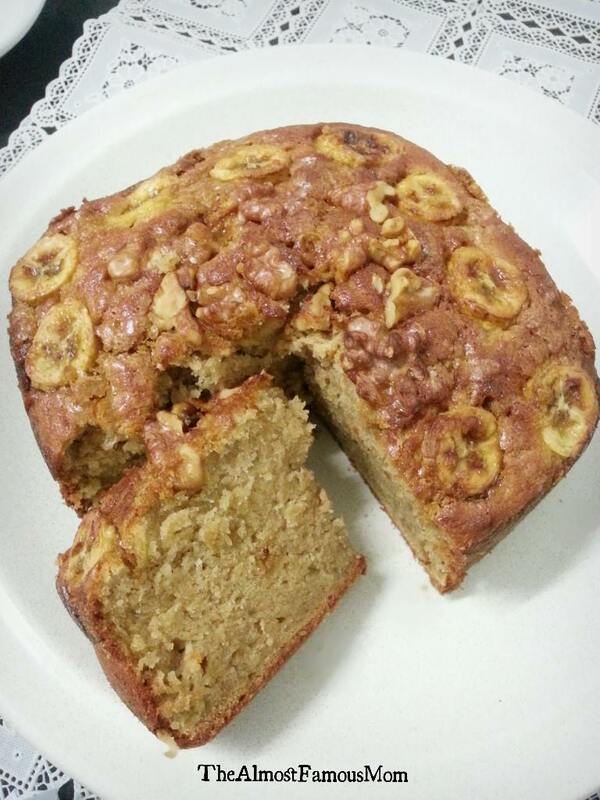 This is the day dedicated specially for all the banana lovers, it is called the National Banana Lovers Day. 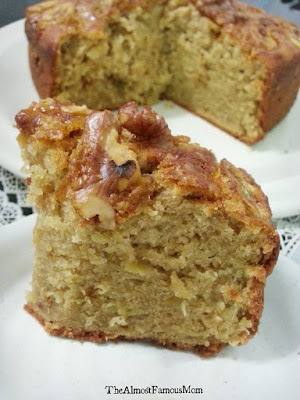 So if you are one of the banana lovers, why not try baking this yummy Gula Melaka Banana cake. Yes, we will be using Gula Melaka (palm sugar) and this will give your cake the wonderful caramelized aroma. 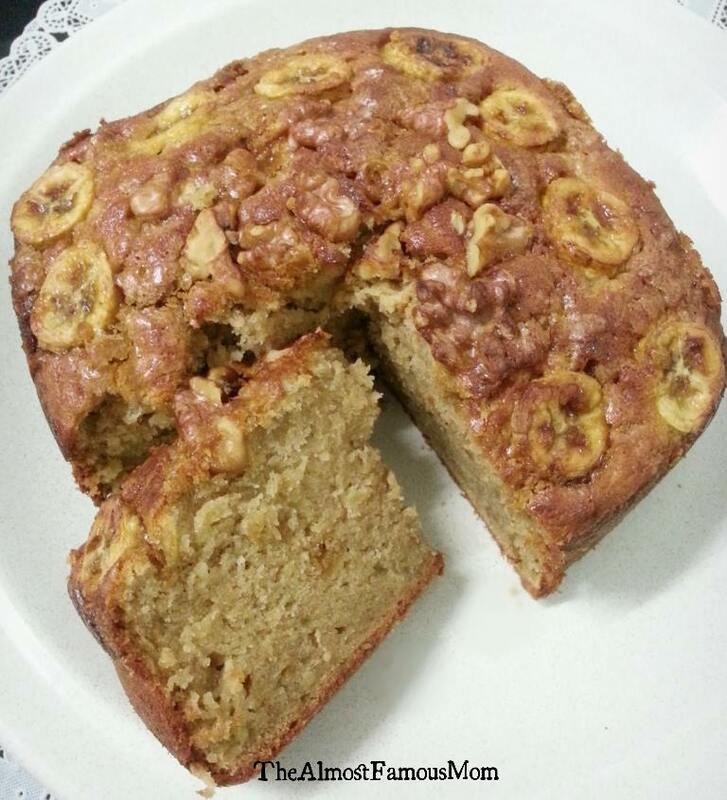 The combination of Gula Melaka and Banana is simply amazing - it yields a moist and loaded banana cake that will make you to ask for more! 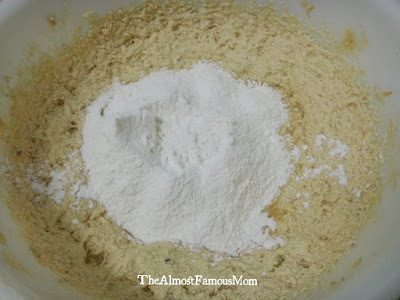 Sift flour, baking soda and salt together. Set aside. 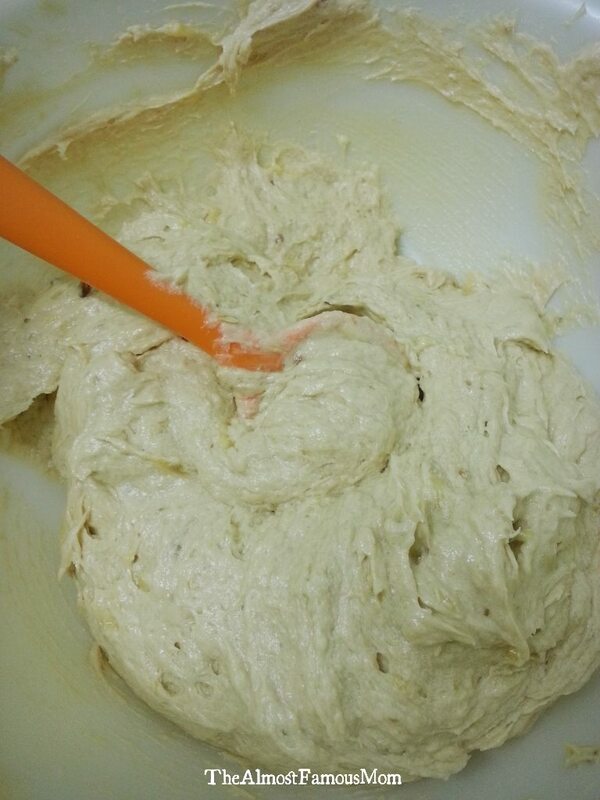 With an electrical mixer, beat butter, vanilla extract and gula melaka until light and fluffy (medium speed). Add half of the sifted flour mixture into the butter mixture and gently fold in until well mixed. 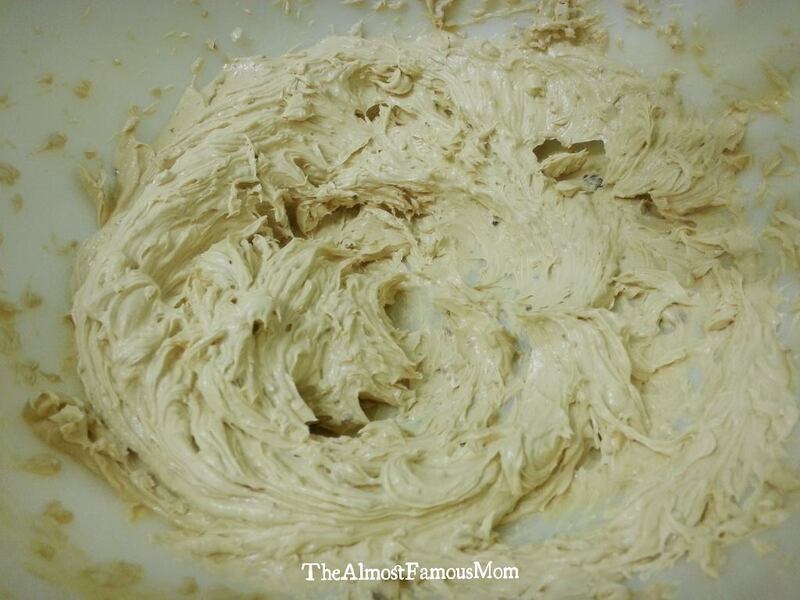 Then add in the mashed banana, stir until well incorporated. Lastly fold in the remaining flour mixture. 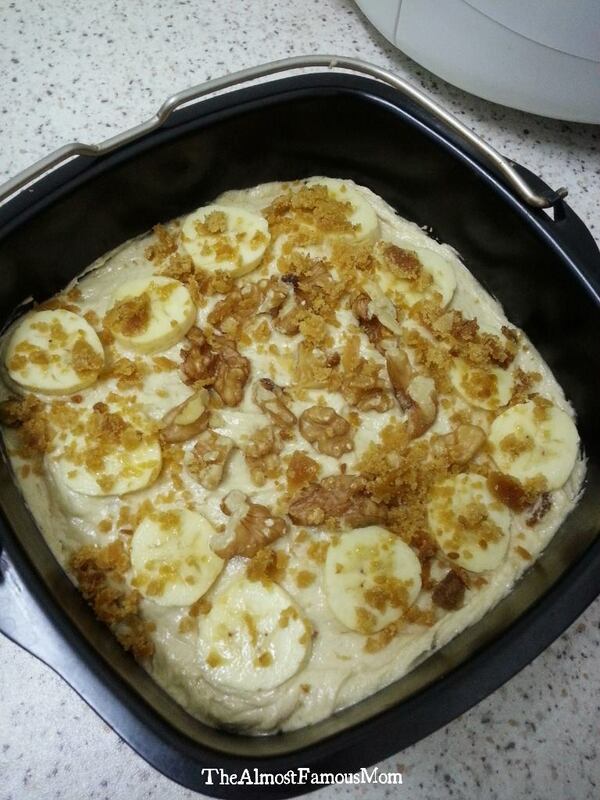 Pour the mixture into the baking tray, top with sliced banana, walnuts and sprinkle generously with shaved gula melaka. Cover the baking tray with foil and poke some holes on it. AirBake at 160°C for 45-48 minutes. 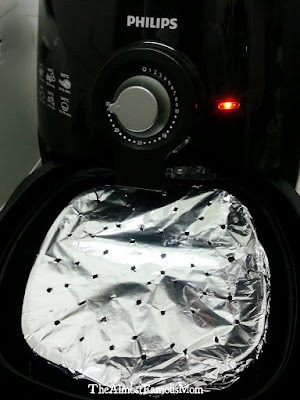 Once the time is up, remove the foil and continue to AirBake for another 8-10 minutes until the cake is golden brown (skewer test should comes out clean). 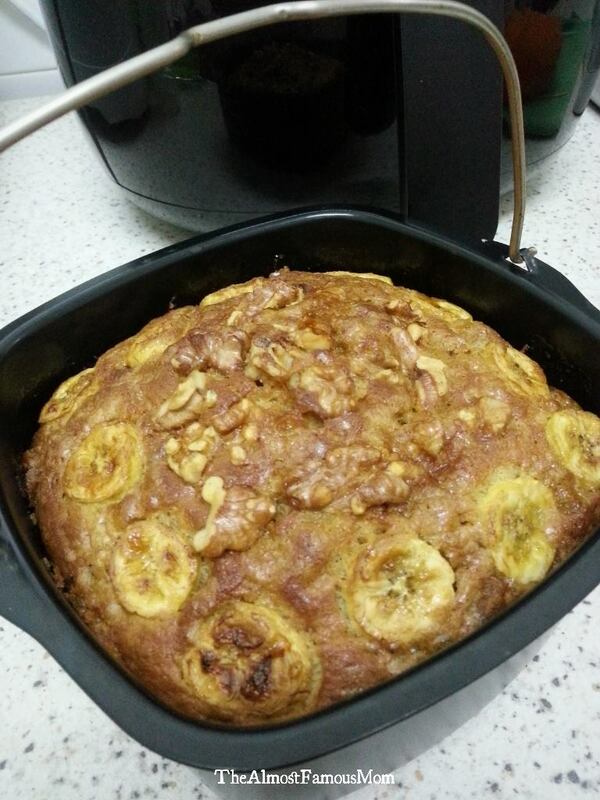 Sam, I don't know how you come up with these amazing cakes but this is another fantastic one. 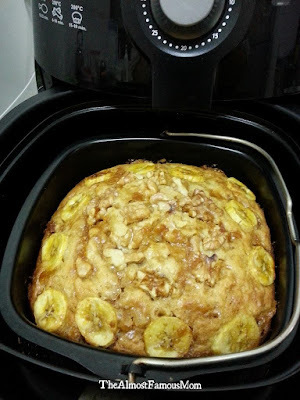 Having repeatedly made both your chocolate cake and the German apple cake in my airfryer (with incredible results every time) I tried this banana cake yesterday and it is truly the best banana cake I've ever had, and I'm truly not exaggerating. It was so good I had two large pieces as soon as was cool enough... just delicious. I only had cubes of palm sugar which I couldn't be bothered shaving (it would have taken all day!) 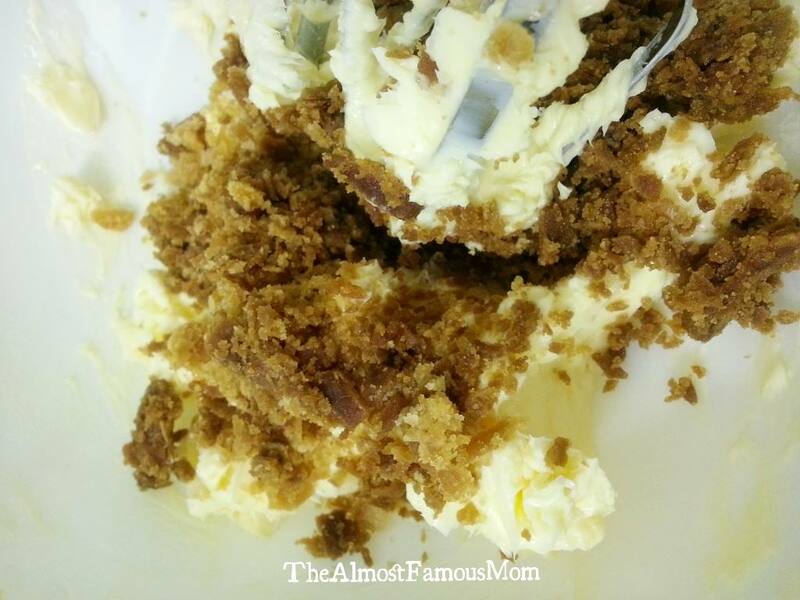 so I used 130gm of dark brown sugar and it was spot on - nicely sweet but not overdone. I also used 2 1/2 *really* soft bananas (I left them for over a week before using) and I do think that makes the difference. So the airfryer continues to blow me away even after more than two years of using mine - I just can't believe how perfectly it makes cakes like this wonderful one. 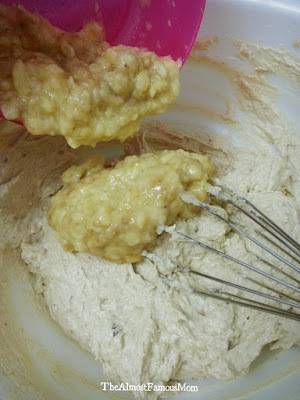 Oh, btw, I also added the pulp of a passionfruit to my mashed banana so that also give a nice flavour.